"Certainly there are moments when we should stand still in silence before the Lord—that in itself is a posture of worship. 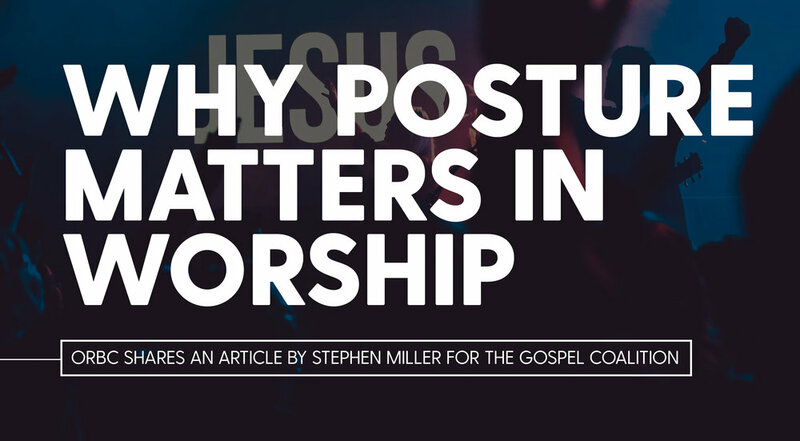 However, if we consistently find ourselves in corporate worship with our arms folded, mouthing the words with a blank, glazed over or bored look on our face, this posture indicates we may not be experiencing an inward heart of adoration, wonder, and awe that is characteristic of true, spiritual worship. But rather than forcing our hands in the air, we should ask God to draw us nearer to him and seek how he desires to be worshiped"